BSA offers complete diagnostic imaging services with state-of-the-art technology including magnetic resonance imaging (MRI), computed tomography (CT), nuclear medicine, ultrasound and X-rays. The MRI department has the highest field strength OPEN MRI available. This allows for breast imaging as well as imaging of patients with pacemakers. The Nuclear Medicine department has four cameras with advanced technology that allows for many imaging options not available anywhere else in the Texas Panhandle. 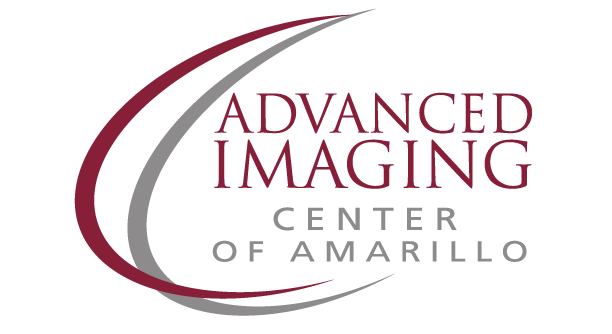 This includes the only Spect-CT in Amarillo, which allows more accurate detection of abnormalities. BSA technology also includes the Dual Source CT, one of the most high-tech instruments available. BSA uses the dual energy chest X-ray which has the potential to increase the chances of catching irregularities in earlier stages. BSA Diagnostic Imaging has two bi-plane Special Procedure rooms that allow vascular surgeons and radiologists to repair complex abnormalities. BSA uses the picture archiving and communication system which allows images to be taken from diagnostic equipment and goes straight to the computers to be reviewed. Because the radiologist can read the exam sooner, the patient can receive a diagnosis more quickly and the referring physician has the ability to review the image minutes after the scan.